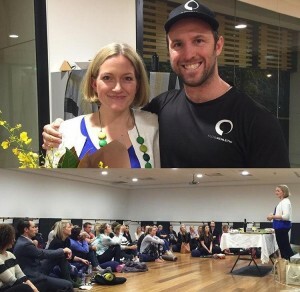 So I’m 10 days through my ’30 days clean’ challenge I do at the fitness studio I go to, Flow Athletic in Sydney. We give up chocolate, coffee, alcohol, anything processed, any processed carbs or sugars, cakes, biscuits and we ensure we move our body a variety of ways 5 times a week and do 10K walking every day. 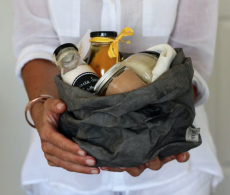 We’re allowed all real, unprocessed foods and what works best for us in that realm… There’s no ‘diet’ other than the real food way. Being a rather healthy person I still find it hard and it’s a great reminder that even though 85% dark chocolate might be way better than milk chocolates or processed supermarket chocolates, you can still have too much of a good thing. The number one thing I find hard is losing my dark chocolate. WOW. I really, really miss it. The last time I can remember feeling this way is back when I quit smoking. The amount of ‘reach fors’ to break in the afternoon and after dinner. The amount of intense cravings like that feeling of ‘nothing else will do’. Something I have noticed a massive change with is how tired I get at night around 10.30. With no stimulants at all, your body’s natural rhythms come alive – or go to sleep as the case may be! It’s been really interesting that even a few little dark chocolate squares or home made raw chocolate (have a piece for me please) can prop me up so well into thinking I’m a night owl, when I’m now coming to wonder whether I am. When I’ve had intense sugar cravings the past 10 days, these are the 5 things that have worked best to avert them. 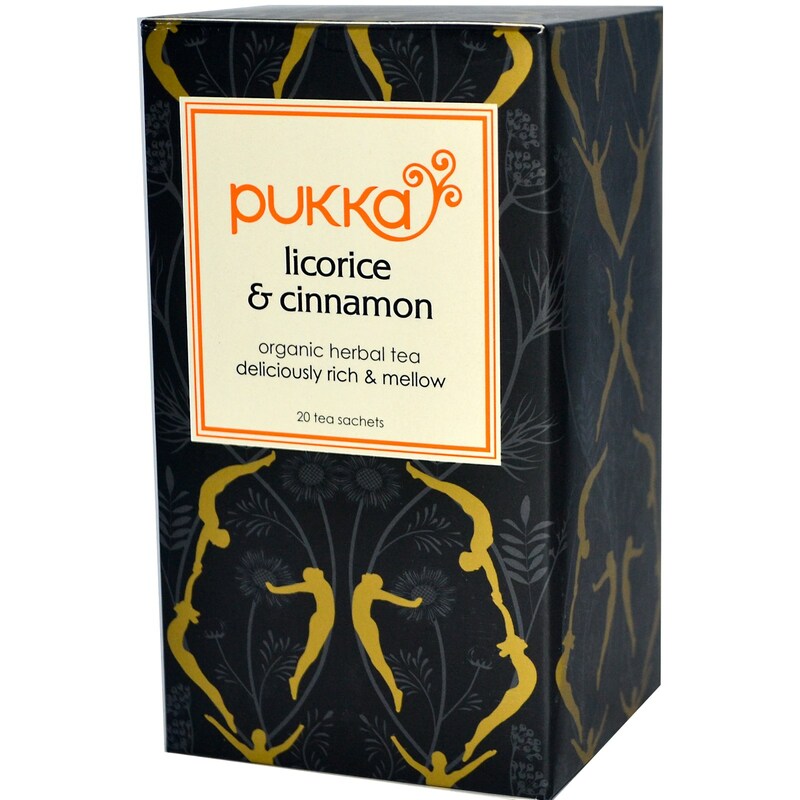 Have a licorice and cinnamon herbal tea. It’s viscous and naturally sweet and the cinnamon balances blood sugar too. Go for a walk instead. Quite often our attachment to one thing with strong dependence, means there’s a deficit somewhere else in our lives. That for me was getting out into nature lately, so taking a walk – something I love to do – has been a great way to divert my thinking onto something else I love. 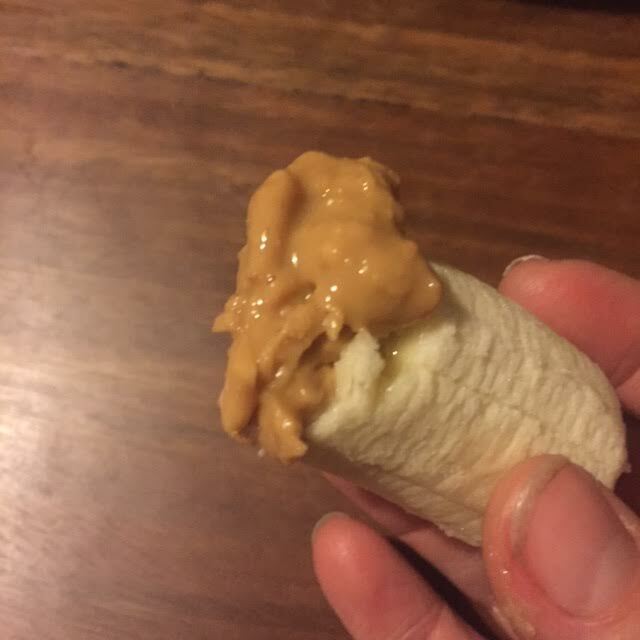 A 1/3 banana smothered with nut butter. Brush your teeth and go to bed and read. – possibly the ugliest food pic I’ve ever put on the blog, thus the tiny size to try and hide it – banana and nut butter. And another one – because I forgot and I’ve loved it too – fresh citrus works really well too or a little Apple cider vinegar in water – sour things turn sweet in our bodies as I was reminded this week, so it’s a great thing to tuck into a fresh grapefruit or lemon water if you’re feeling the pangs. And often cravings can mean deficiencies… But see your health professional before you draw conclusions from doctor internet! I like using 30 days clean to think about other areas in my life I want to connect with, focus on more or change. 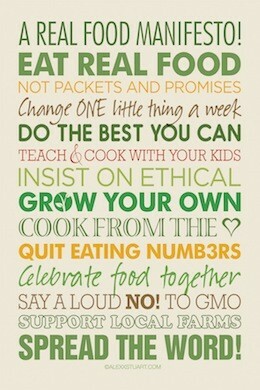 I can do the food part with my eyes closed and enjoy helping newbies get their head around the whole ‘real food’ thing. As I said last night to everyone in my workshop at Flow: Make a list of 10 things you want to do more and 5 peeps you want to see more often. If you’re having a tough day and want to hit the gelatteria, get the list out, make a plan or get on and do the do of something you often feel isn’t happening enough. When you take away an excess, there’s an opportunity to fill a deficit. Always look on the bright side, right? Me and Ben Lucas, co founder of Flow Athletic and all round legend doing good things to help people feel awesome. 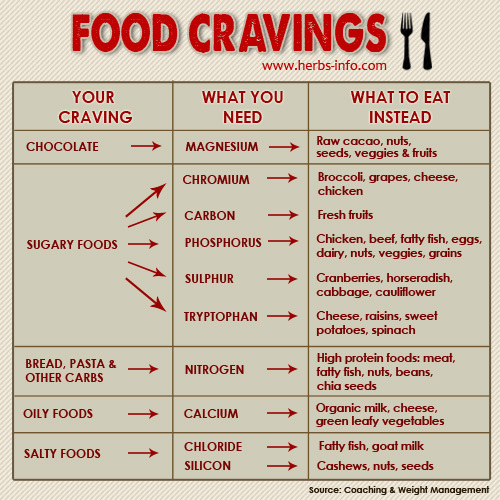 Do you suffer sweets cravings? Noticed if l eat what itvis written on the right column. I tendvto not have sugar cravings. I struggle with sugar, so much so that I’m doing Whole30 to try and break the bad habit. I also have health issues, so we’ll see what the month brings. Even though I only use natural sugars, sugar is still sugar and can be very addictive! I’m a week in and going good so far. I haven’t experienced any cravings except this afternoon as I flicked through a cookbook and saw lots of delicious sweets. 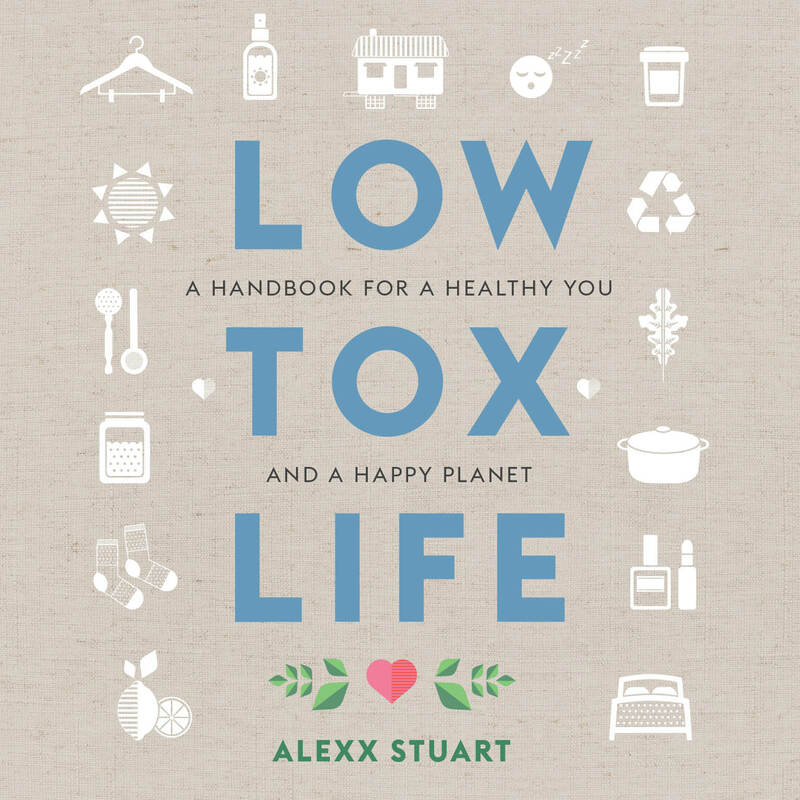 Great tricks and tips, Alexx!